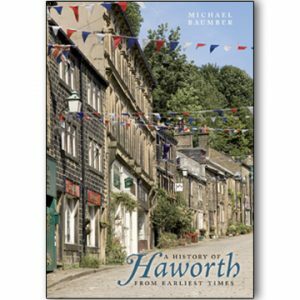 An excellent history written by people who know and understand the city well. Beautifully produced in softback. What sort of place is Leicester and how has it been shaped by its past? 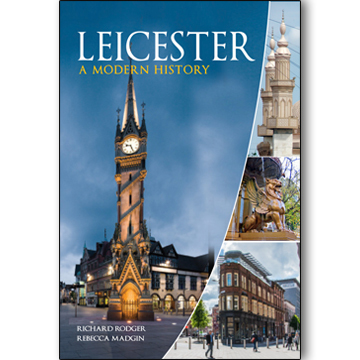 This lavishly produced book brings together an impressive amount of new historical research which seeks to answer this question, providing fresh interpretations of Leicester’s history since 1800. 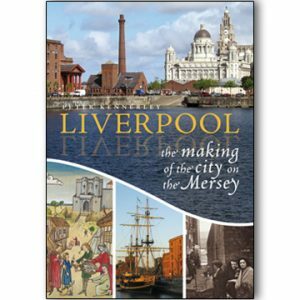 The chapters analyse the events, changes and characteristics that have shaped the city and given it its distinctive identity. 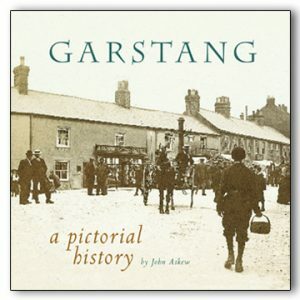 The sights, sounds and smells of the city in the twenty-first century are products of cumulative layers of history, layers which are peeled back by a specially assembled team of historians, all of whom have lived and worked in Leicester for many years. The result is an important book which helps us to understand the city’s past, so that we may better understand the present and know how to approach the future. Above all, this fascinating volume demonstrates that Leicester is a quietly confident city built on firm historical foundations of which Leicester citizens of today can feel very proud. This excellent book has also been wonderfully supported by Leicester City Council and the City Mayor, Sir Peter Soulsby.